After recently installing the Instagram app on my iPhone, I found it has a well designed and intuitive image processing tool built into it. 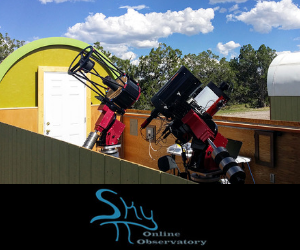 The staff at Insight Observatory recently decided to add Instagram to its list of Social Networks as a platform to publish Astro-images that they or their clients have acquired using remote robotic telescopes for educational or personal purposes. Back on December 16, 2015, I personally imaged M42, the "Great Orion Nebula" remotely from Siding Spring, Australia. The exposure time was 5 minutes captured with a One-Shot Color CCD camera. After downloading the raw image file from my DropBox account onto my smartphone, I thought to myself "Why not make this image the first one to post on the new Insight Observatory Instagram account?" 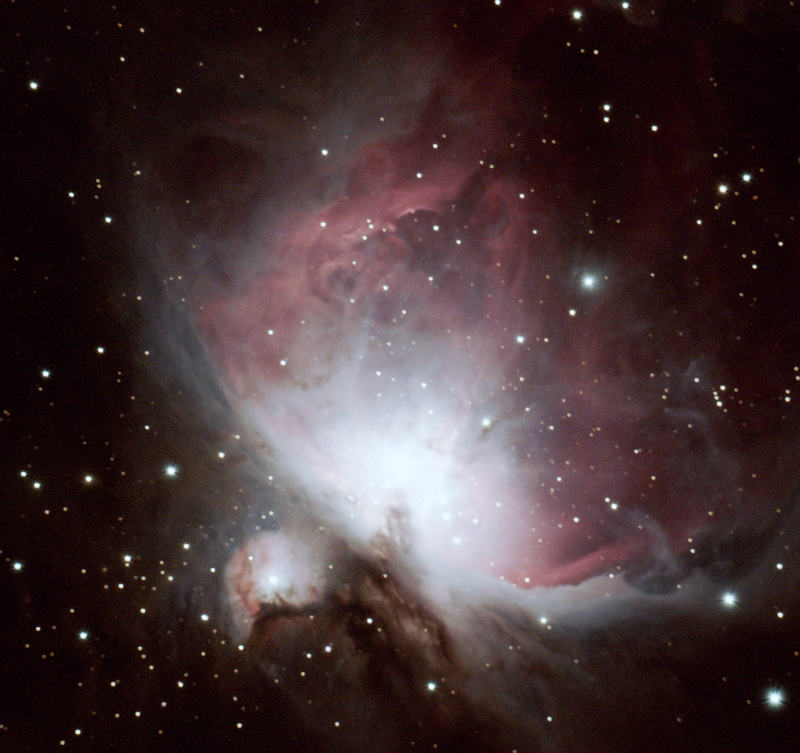 M42 Processed with the Instagram Editing Tool. 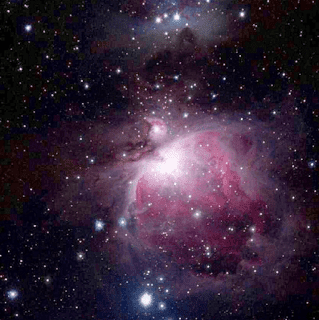 As I proceeded to post the image of M42, I discovered the image editing tool in the app. I started experimenting with the app's tool and I saw that the editing tool extracted much more information from the image than could be seen on the original raw image file. This gave me the idea of integrating the Instagram app with lessons that Insight Observatory has developed for secondary schools that include imaging with the remote robotic telescopes. The students could incorporate the image processing with the Instagram app. It is already very popular and well known with many students of this age group. Most students are familiar with how to use the app as they most likely use it for personal social media purposes already. The Instagram app will also allow students to easily share the Astro-images they acquire and process with their friends and family on social media.